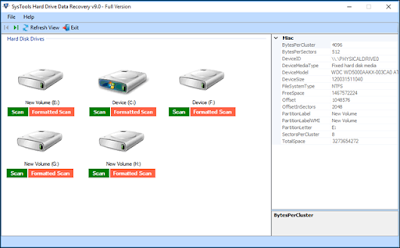 There are lots of workarounds available to get back softly deleted file from the PC. However, when the users either erase files from Recycle Bin or remove data items using Shift+Delete keys, then both of the situations come under the permanent deletion of files. And, the manual recovery of hard deleted data is not possible. 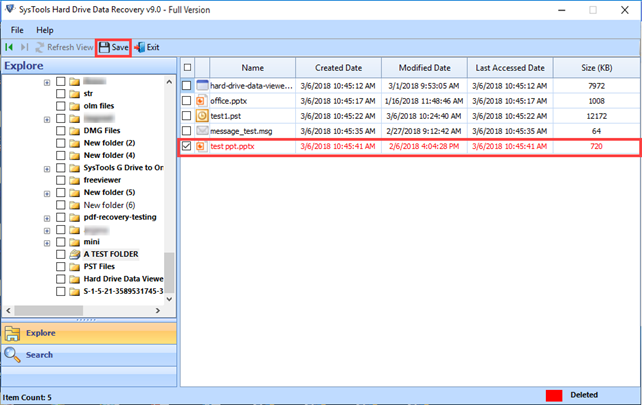 So, after analyzing this situation, this technical post will provide some techniques through which users can recover permanently deleted files or folders from laptop hard drive. Before moving towards the recovery methods, look at some other factors that are responsible for hard deletion of files. Eliminating a file with the help of shift+Deleted keys or delete a file from Recycle Bin, both causes permanent erasure of data items. Besides these, some other factors are responsible for the hard-deletion of data items and all of them are listed below. 1. The virus attack on PC makes the data files inaccessible or corrupted. 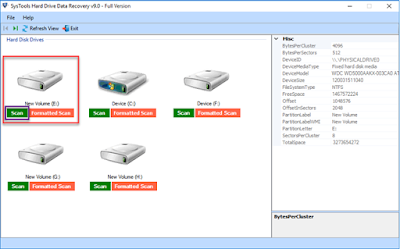 Due to which users need to format the drive and the data will erase permanently. 2. Most of the time users accidentally removed the precious data file while creating new space in drive. 3. In such a situation when ‘Do not move deleted files to the Recycle Bin’ feature is On, then the file gets hard deleted during the deletion process. It is impossible to recover the permanently deleted files with the help of traditional workarounds. 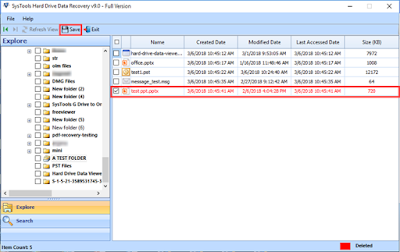 However, after deep analyses, we describe two solutions that can resolve the most prominent user query how do I recover permanently deleted files from laptop hard drive?. There are following two techniques that can work in hard deletion file case and recover them efficiently. Follow the below instructions that are described beneath. This feature originally provided in Windows 8 Operating system, and become more advanced in latest Windows 10 OS. The File History function is to automatically back up all the folders or files stored on the PC. 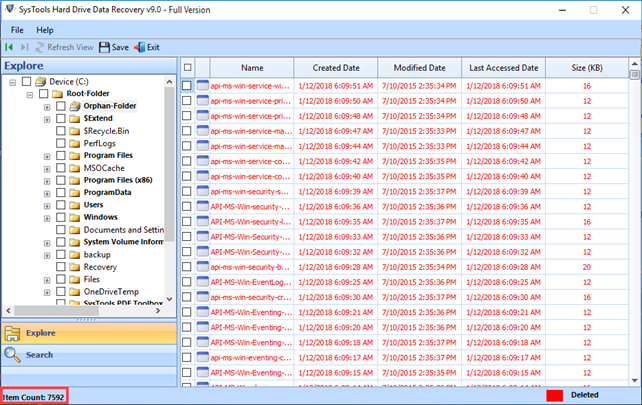 So, whenever any file is deleted or missing, one can restore it using File History feature easily. 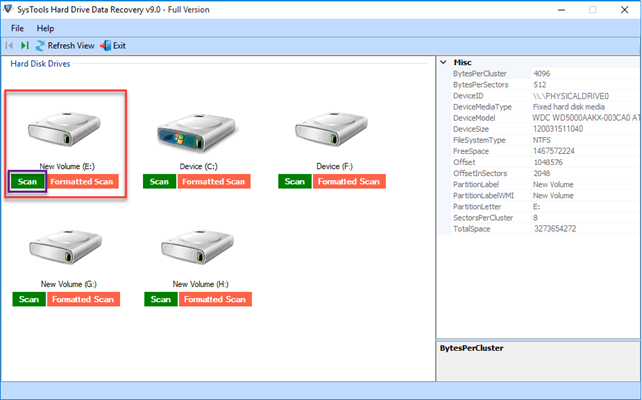 Now, go through the below steps to use this feature on Windows 10 and recover the files. 1. The initial step is to go to the folder from which files had deleted. 2. After that click on the Home tab from the above menu and select History option. 3. Next, you need to press Previous and choose the file that you wish to restore. 4. At last, select the Restore button to recover the removed file back into its original folder. Limitation: The file history option is disabled by default in the operating system. Users need to enable this feature manually. Moreover, a network drive is also required to back up the data on the regular basis. Furthermore, if this option is not enabled, then no history will be created. And, one cannot restore the deleted files. So, if this solution is not capable to recover permanently deleted files from laptop hard disk. Then move the approach 2. It is evident from the above that the File History feature is worthless when it is disabled. So, it is better to have a solution that is always available and provides 100% data recovery. 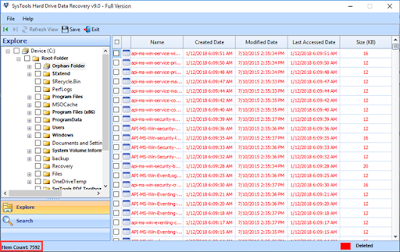 For this, users can take help of SysTools Laptop Data Recovery Software. The technical knowledge is not required to operate this tool. Even, with the help of self-guided interface, any naive users can use this software. This utility has an outstanding feature that enables users to recover permanently deleted files or folder from laptop hard drive, The storage drive can either be external or internal. Apart from this, the software supports recovery from a formatted and corrupted file system such as FAT, exFAT, NTFS. The tool is built with highly advanced technology that provides the facility to represent the hard-deleted data in red color on the software interface. So, users can smoothly differentiate the data items which are permanently deleted or soft deleted. Here, the steps are provided that can restore deleted data from the storage media. 1. Launch the software on Windows system and home screen will appear like this. 2. After that, either select Scan or Formatted Scan option. 3. 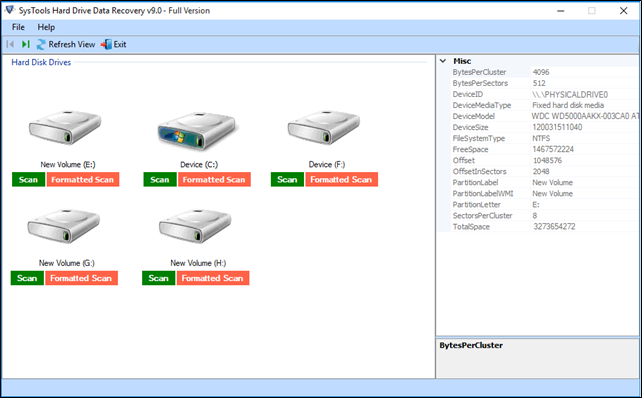 Once the tool scans the entire drive successfully, all the permanently or soft-deleted files will be displayed on the software interface. Here, you can use the Search option and can find relevant data from the heap of files. 4. Finally, click on Save to store the files on the system. In this article, we have discussed one of the general cases where the users deleted their file forever from the system. And, looking a solution for ‘how do I recover permanently deleted files from laptop hard drive?. Thus, we have provided two relevant approaches that can restore the files or folders from the system in an efficient manner. As per convenience, users can follow any of the above-described methods.